I love a healthy, my kind of healthy cafe. 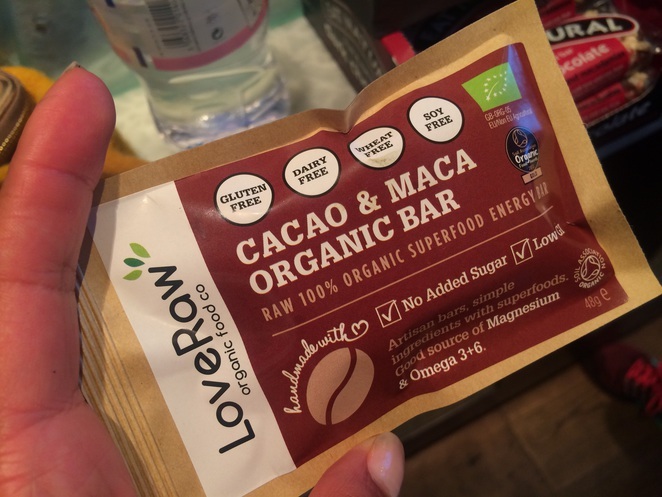 Not the ones that sell just bread and potatoes, but the ones that cater to lactose intolerant, with coconut yogurt, high protein diets and with a plethora of juices. That is Crush. 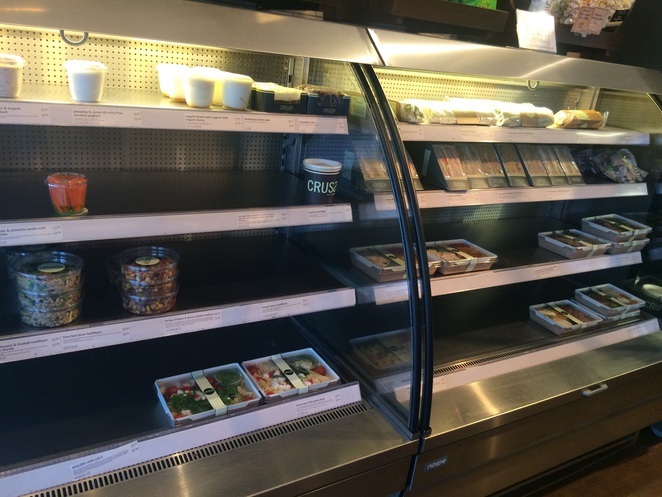 There's an abundance, however of steamed chicken and cous cous salads, brown rice, avocado and lime bowls and prawn and vegetable choices, all with the calorie amount stated. Now that's my kind of place. I was in the area because of work and needed something quick before the course began. 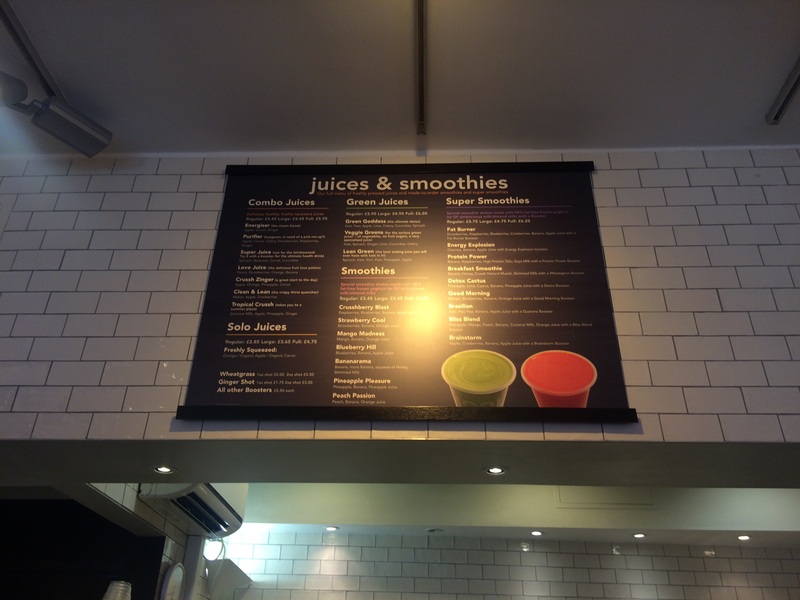 Staff were cheery considering it had probably been a long day, but at 5.45pm they were still lovely and let me peruse the juice list for at least five minutes, and even though I declined a juice, the member of staff still smiled, a real smile, brightly, as I paid for my one item. I chose the tuna and bean bowl. It was superb. A mix of chickpeas, kidney beans, finely sliced red onions, tuna chunks and parsley. It sounds mediocre, but the seasoning was perfect and it was just enough of what I needed and wanted. It was great. 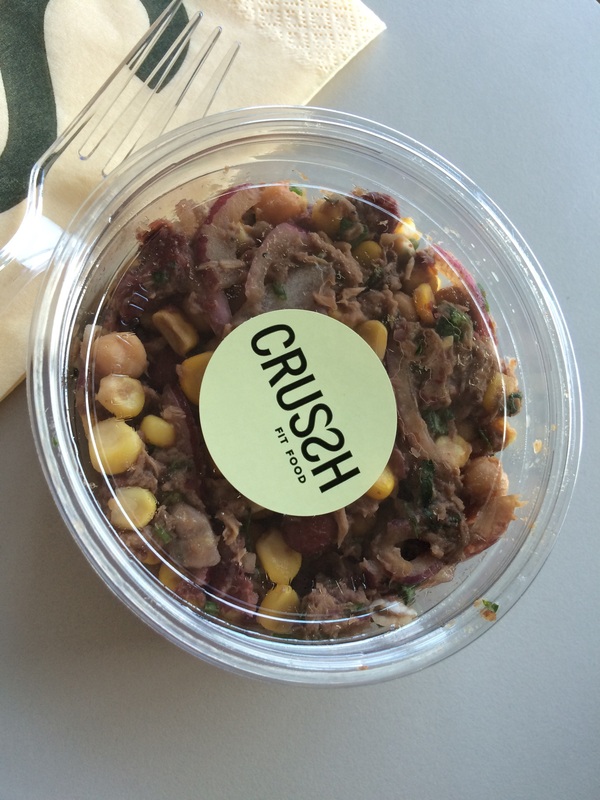 The tuna, although tinned chunks, tasted fresh thanks to the slightly zingy and light dressing. 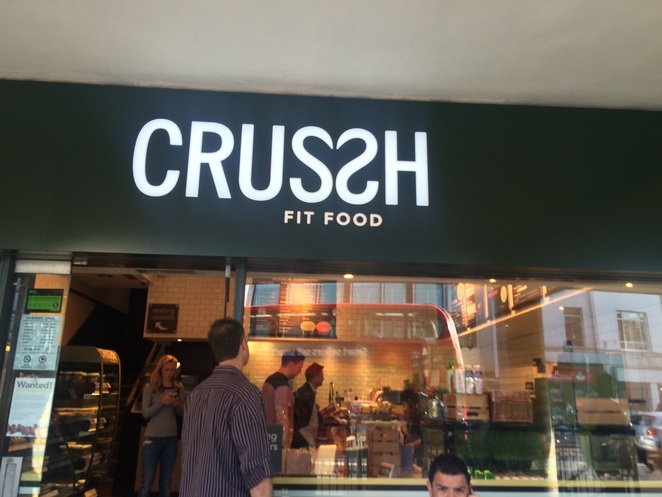 It's ideal if you work in and around Notting Hill, and Crush is positioned right outside Notting Hill Gate Station. Honestly healthy, well priced and delicious, it's the ideal lunch (or after-work), spot.